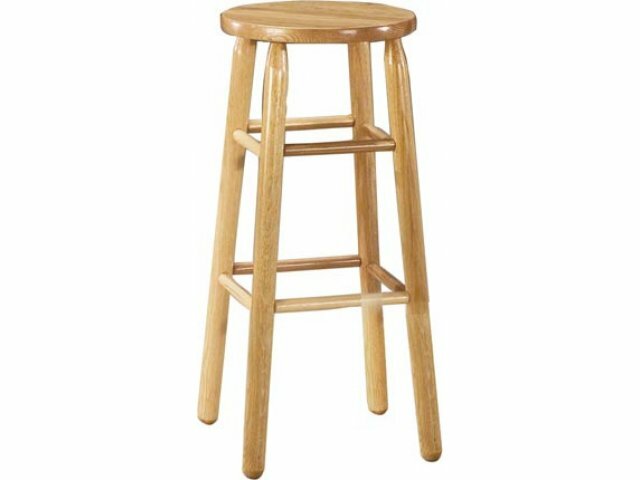 Hand-crafted workmanship and time-honored technique make these beautiful non-swivel stools a real classic. Built from solid oak and made to withstand heavy everyday use, they are a handsome addition to any classroom, lab or dining area set-up. Old-time assembly methods borrowed from Shaker design lend superior strength and durability. Available in a variety of finishes to suit your taste and budget, these non-swivel stools will beautify your school environment for years to come. Troutman Chair has been manufacturing beautiful oak furniture for close to 90 years. Their unique construction methods and unwavering commitment to quality make their rocking chairs and stools some of the prettiest and most durable in the industry. 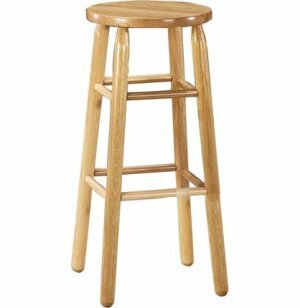 Superior Workmanship: These non-swivel stools are hand-crafted for premium quality. Extra Strong: Swelled-joint construction and interlocking joinery techniques mean that these stools can stand up to the rigors of everyday use. 100% Wood: Solid oak parts are extremely durable as well as attractive.